There’s no strict guideline, but if your filter shows only a subtle layer of dirt under which the filter’s material is still visible, your filter is in fine working order. Once it gets much beyond that point, it’s ready to be changed out. 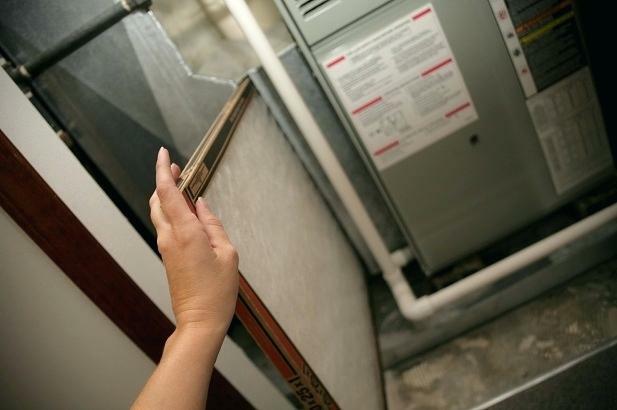 If there’s a visible coating of dirt covering most of your filter’s surface that is adequately thick to obscure the filter material itself, that’s a sign that your filter has been in your HVAC system far too long. Every few weeks, take out your filter and give it a look! Is there a musty odor? Is the filter covered in dust? If in doubt, it’s always best to err on the side of replacing your filter. They’re relatively inexpensive, and that small cost to keep your heating and cooling vents clear will be well worthwhile when your energy bill comes due. 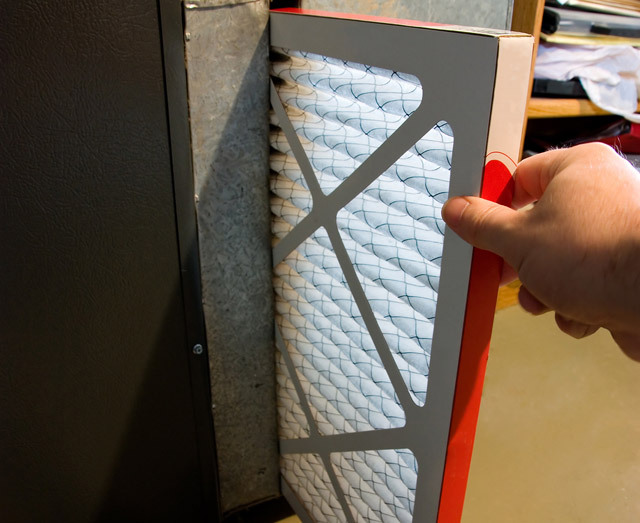 If it’s been a while since you’ve changed your filters, we can help you find the right fit. 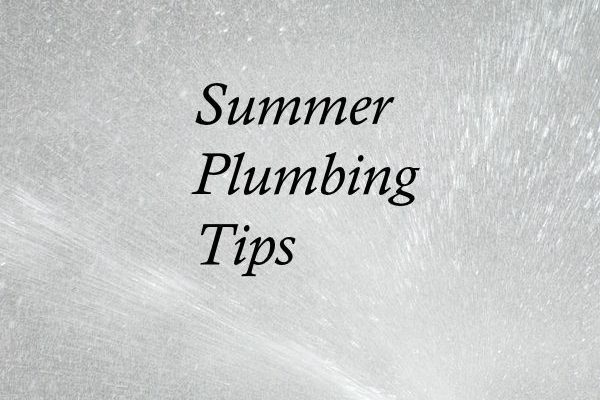 While you’re having a good time in the backyard with your guests and the kids, your plumbing may be suffering under all the extra wear and tear. The heat is on! Summer’s rising temperatures often coincide with an increase of water usage, both indoors and outdoors. Efficiency is incredibly important. When you clean or replace the filter, you enhance the air conditioner’s efficiency by 5 to 15 percent. 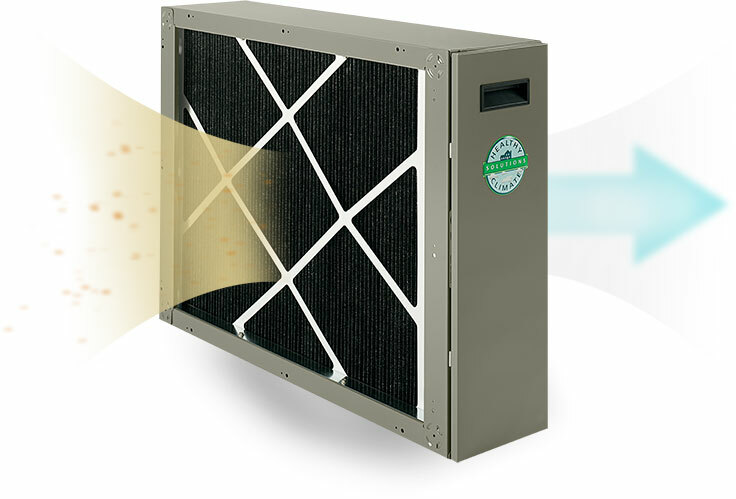 To increase A/C unit efficiency, filters should be cleaned or replaced regularly, per the manufacturer’s instructions. This will ensure its efficiency and increase its lifespan. When dirt and debris clog a filter, air doesn’t flow through it as easily, which makes the unit work harder. Furthermore, when air flows through a dirty air filter it may carry debris with it, which could hinder the evaporator coil’s ability to absorb heat. 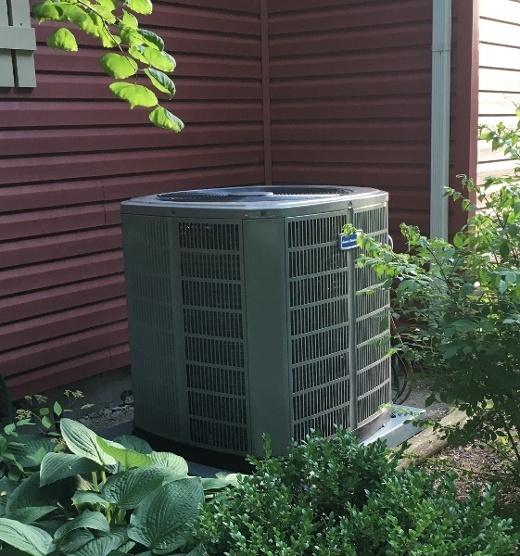 To help maximize your air conditioner’s efficiency, keep the area around the unit free of objects and foliage to increase airflow and keep its components clean. When you place a large item behind a box fan, it can’t intake air as efficiently. The same concept is applicable to air conditioners. If you do have plants and shrubs around the unit, cut them back so they are at least 2 feet away. Is your old air conditioner collecting dust? If so, spring is the perfect time to have central air conditioning installed by the professionals at Green Apple Plumbing & Mechanical NJ. In the HVAC industry, central air conditioning is a major advancement because it replaces individual air conditioners and can cool an entire house with the flick of a switch. Central air conditioning is the best way to effectively circulate cold air throughout your home. Another advantage of this state-of-the-art system is that it can improve air quality in your home. Indoor air pollutants won’t be able to call your house their home. When it comes to installing central air conditioning systems, our goal is providing your home with comfort and efficiency. Starting in the spring and during the summer, there is nothing more refreshing than basking in central air conditioning. Also, traditional air conditioners use more electricity than central air conditioning units. Therefore, a new central air conditioning unit will be more energy efficient than an old one. 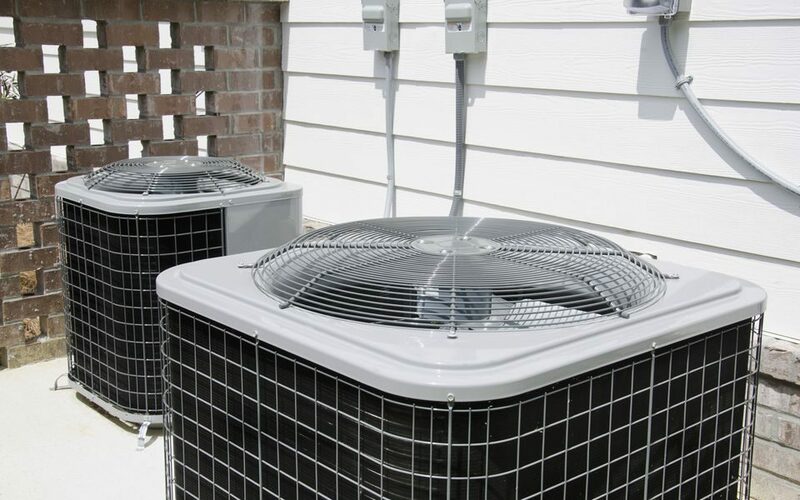 The pros at Green Apple Mechanical can install a new central air conditioning that is the most conducive and effective for the layout of your particular home. Give your friends at Green Apple Plumbing & Mechanical a call toll-free at 888-315-5564 for a free estimate or consultation. So go ahead and take a well-deserved breath of cool air. Today is the day to call us and find out all the information you need to start the process of getting central air installed in your home. Having central air installed in your home may not be as expensive as you may think. Central air is a necessity for any modern home. We are also experts in HVAC maintenance and repair and plumbing. 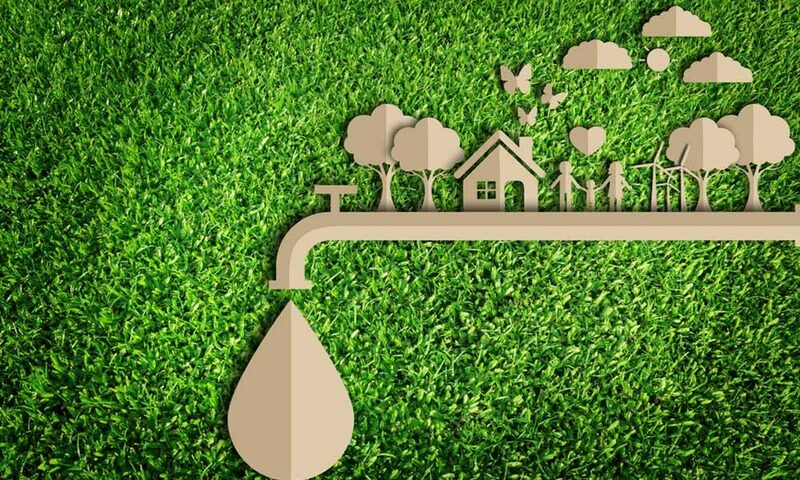 One drip per second from a leaky faucet can waste over 8 gallons of water a day. That adds up to 3,000 gallons per year. Toilets use from 25% to 40% of the homes water consumption. Mario, of the Mario Brothers video game, is the most famous and recognizable plumber in the world. 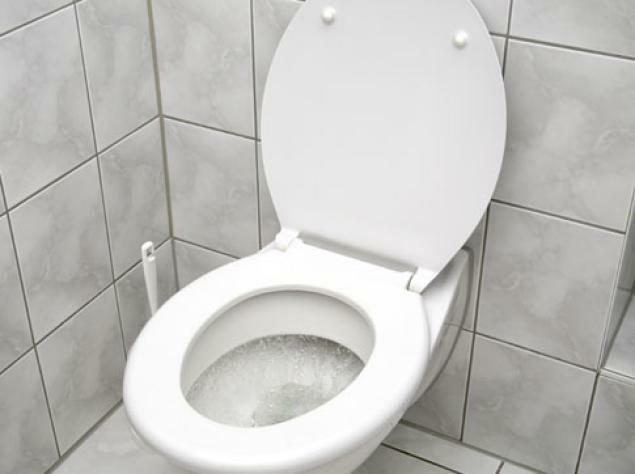 The toilet is often called “the john” after Sir John Herrington who invented the first flushable toilet in 1596. In 1880, Thomas Crapper improved the design of toilets with a syphon system. It is thought the first showers were used by Greek athletes with piped water in the stadium around 300 B.C. 3 out or 4 people prefer their toilet tissue to un-roll from the top as opposed to under. In 1883 a patent was granted for perforated toilet tissue rolled on cardboard tubes. A toilet plunger has a narrow bottom to fit the toilet bowl drain; a sink or shower plunger has a flat bottom. Did you know that President Clinton passed toilet paper tax in 1996? During the Desert Storm War, the military used toilet paper to help camouflage their tanks in Saudi Arabia. A standard sheet of toilet tissues measures 4.5 inches by 4.5 inches. The folks at Charmin, a popular brand of toilet tissue, estimate that the average consumer uses 57 sheets of TP per day! A pumice bar can remove mineral build-up on toilets and porcelain steel sinks or tubs. Tomato seeds can go through the human digestive system, sewer system, waste-water treatment plant and still germinate! The least used and therefore cleanest toilet in a public restroom is the first stall. The toilet seat has fewer germs than the bathroom floor. A gallon of water weighs 8.33 pounds. A dairy cow drinks 4 gallons of water to produce 1 gallon of milk. Sir Thomas Crapper patented several toilet design improvements in the 1880s. The average roll of toilet paper weighs just over half a pound. The human body is 66% water.